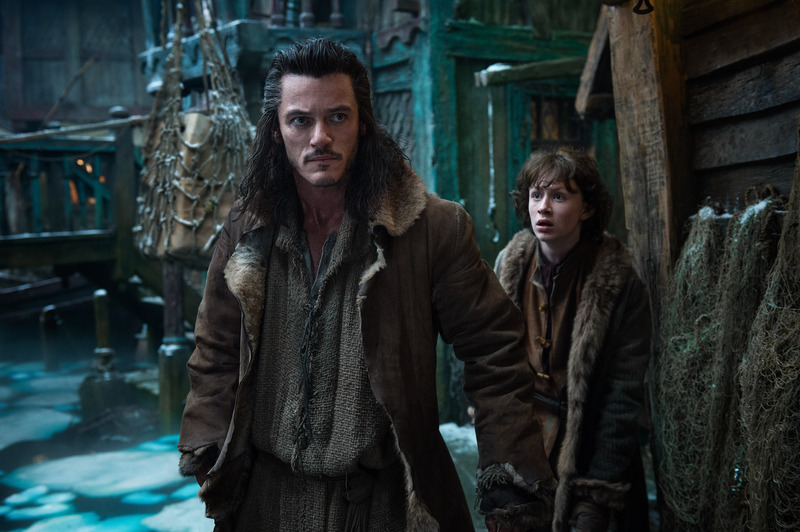 Warner Brothers UK has posted a short new featurette on YouTube showcasing Laketown and Bard. Curiously, while the video appears to be meant as an advertisement for the new Blu-ray/DVD release of The Hobbit: The Desolation of Smaug, the video itself is not present in any of the bonus features on the set. The same is the case for the previously posted video “Beorn the Shapeshifter“. The Blu-ray/DVD releases do, however, feature an all new 40 minute documentary titled “Peter Jackson Invites You to the Set”.